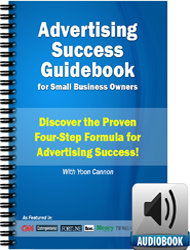 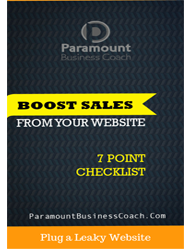 Boost Your Sales, Productivity and Profits! 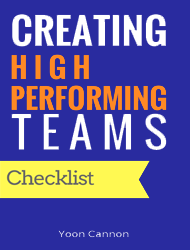 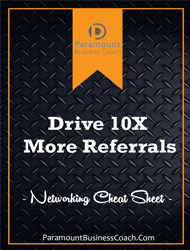 Download this cheat sheet before you go to your next networking event!
! 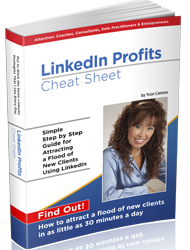 My secret tool to spy on your competitors to shortcut your success. 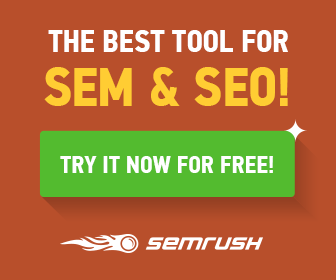 Find out best keywords and sites your target market is already searching, so you can get in front of more ideal clients.